A panel of Virginia environmental regulators has granted a conditional permit for the proposed Atlantic Coast Pipeline contingent on getting more information about the project's water quality impacts. 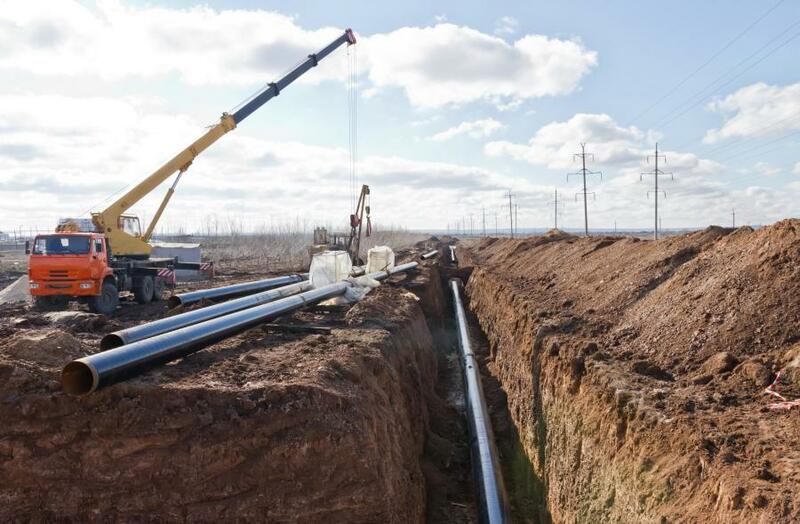 RICHMOND, Va. (AP) — A panel of Virginia environmental regulators has granted a conditional permit for the proposed Atlantic Coast Pipeline contingent on getting more information about the project's water quality impacts. The Virginia State Water Control Board voted 4-3 Dec. 12 to approve a key Clean Water Act permit. The board is charged with determining whether there is reasonable assurance water along the route won't be contaminated during construction. Department of Environmental Quality spokesman Bill Hayden said the permit won't take effect until several additional studies are reviewed and approved by the department. They include an erosion and sediment control plan and a stormwater management plan. Many opponents characterized the decision as a partial victory because it subjects the project to further scrutiny.